Geraldine Kavanagh holds one of the more unique jobs in the spirits industry today. 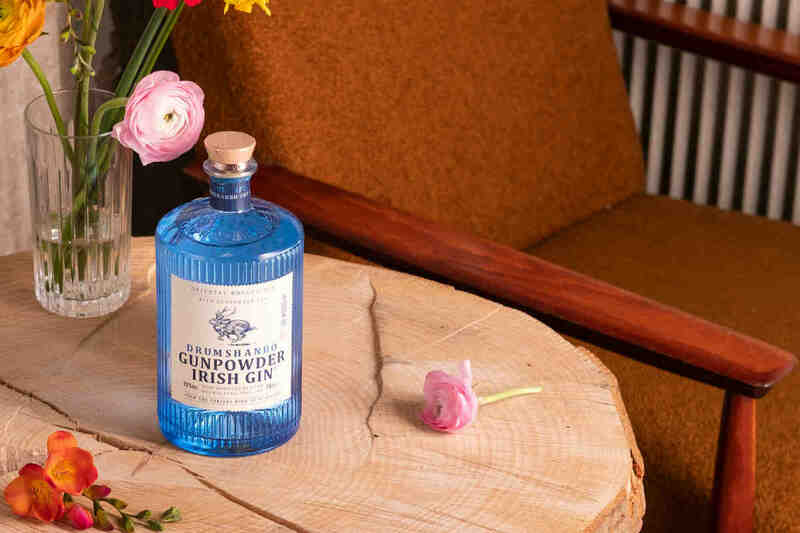 She serves as Glendalough Distillery’s Botanical Forager, and personally selects the from-nature ingredients that make it into the Irish distiller’s Wild Botanical Gin and four seasonal gins. We asked the self-taught forager to shed some light on what she looks for and how she captures it, plus some tips and tricks that you might employ to do the same. You know, should you ever start your own gin brand and need to forage for botanicals. How do you define a “wild botanical”? In gin making, a wild botanical is an edible plant/part of a plant that grows in the wild. Makes sense. What’s your window for foraging? My work follows the seasons, so I start in spring. Today I am harvesting blackberries for Wild Botanical Gin and they’re amazing: each one tastes slightly different than the one before. I continue working until the hunting season starts in November. I am a native of County Wicklow. I grew up a few miles from the Glendalough Valley and have spent an enormous part of my life outdoors. I have explored most of the county, so I know where the different habitats are and the locations where I will find what I need. In Wicklow there are miles of wild hedgerows on quiet country roads. Blackberries, sloes, haws, and rowan berries are common there. Wicklow is bound by the sea to the east, so coastal plants and herbs grow there too. Next week I’m heading down to the sea for buckthorn berries. They taste like orange squash, very tangy, and are the perfect accompaniment to our autumn hedgerow botanicals including rosehip and elderberry. What botanicals do you harvest? Over the year I harvest 40 botanicals; we make our Wild Botanical Gin over the four seasons. In spring I start with fresh pine, fir, citrus, sorrel, and watermint. These give fresh green notes of spring in Wicklow. 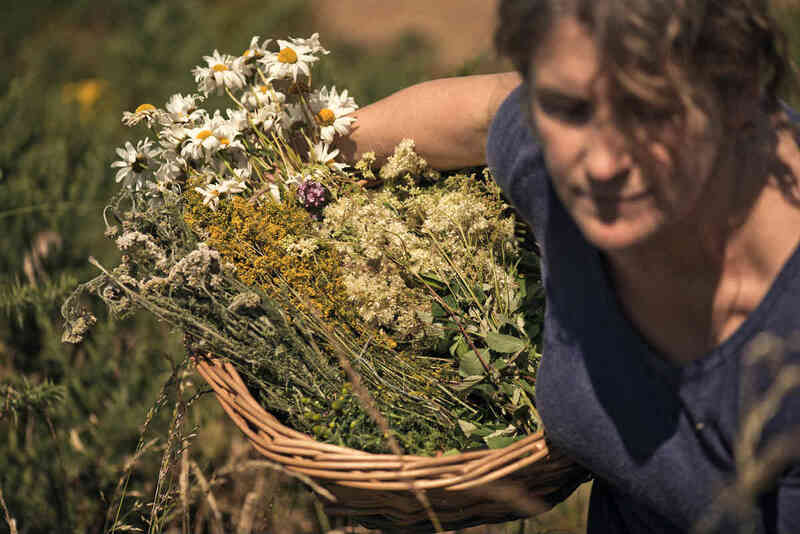 In summer I harvest flowers including elderflower, rose, and ox eye daisy for their heady, floral notes. I also harvest wild herbs such as lady’s bedstraw, sweet woodruff and yarrow. As summer gives way to Autumn I harvest wild fruits such as damson (wild plum), elderberry, blackberry and wild apples, which give depth and earthy, fruity notes. Towards the end of the season I harvest some more unusual fruits such as haws and sloes and the wild seeds of hedgerow plants such as Alexandria, which give the Wild Botanical Gin a warm and spicy finish. We created the Wild Botanical Gin so that from nose to finish you are tasting your way through the four seasons in County Wicklow. Let’s just say it took a while. How do you determine whether or not an individual botanical makes the cut? Taste, smell, and appearance. Each ingredient must be at its best. Weather affects some botanicals. For example, flowers are only harvested on dry days, as the rain washes off the pollen. We go to great lengths to get the botanicals to the still in their most perfect condition. I am giving away my secrets here, but I carry high-proof alcohol for flowers such as roses. They go straight into the alcohol the moment they are picked. Otherwise the volatile oils would evaporate by the time they reach the distillery. We started using fresh, wild botanicals in our very first batch of gin in the summer of 2014. Once you know the flavors you can extract from fresh ingredients you are hooked. Dry ingredients just don’t give the same results. Do you infuse your own gin with botanicals at home? Yes, I love experimenting. 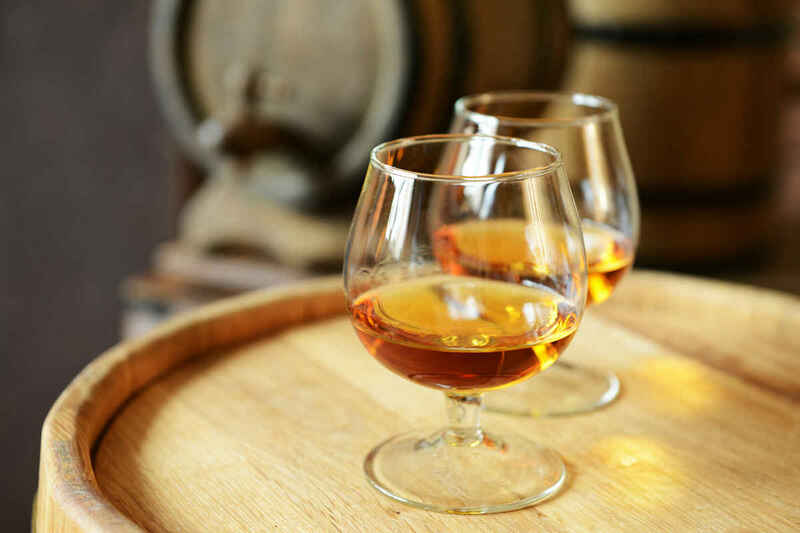 I like the alchemy involved, the way in which the alcohol extracts and preserves flavor, perfume, color, and the plants’ unique medicinal properties. 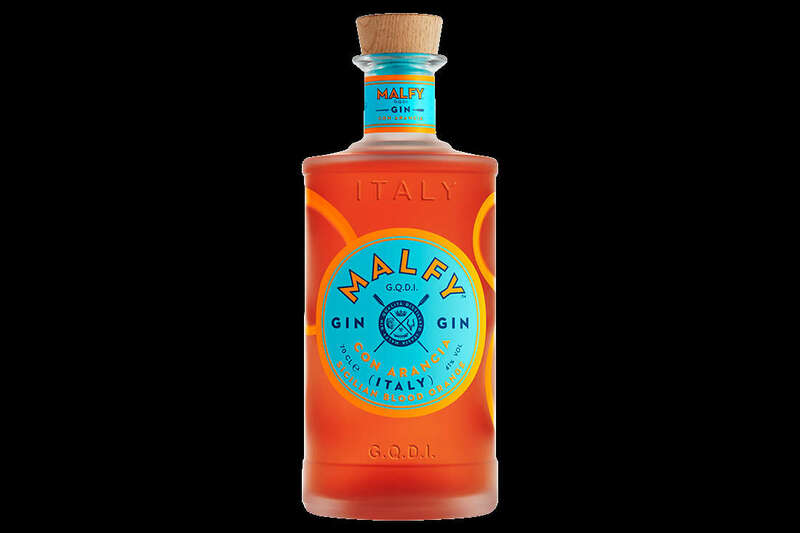 Is there an underused botanical that should be used more in gin? Most of what we use in our gins is underused; modern farming and our ability to easily access food from different continents means that the wild plants growing all around us are often overlooked. Making Glendalough Wild Botanical Gin. Are there any botanicals you find to be overrated or not helpful to gin? I think any botanical can work as long as it is balanced with the other ingredients in the recipe. Sometimes I use something in our gins that might seem out of place on its own, but in the context of a recipe it adds something unique or helps bring other ingredients together. An ingredient needs to make sense in the context of the recipe. If I were to make gin and forage for botanicals myself, what are some common botanicals I could expect to find in the wild? If you’re in the U.S. I’m not so sure. Some of the botanicals are the same as here, but you have other botanicals that we don’t have. As it’s autumn now, you could expect to find wild berries and fruit, maybe huckleberries, persimmons, and prickly pear. The flavors will be more interesting that anything you could buy at a store. I was at Thirst Boston earlier this year and Donal O’Gallachoir, one of the Glendalough founders and the U.S. Head of Sales, made a lovely infusion for the event with native Massachusetts cranberries in Glendalough gin. I use my hands, mostly. I don’t really like gloves. I don’t mind getting my hands colored by juice or stung by nettles. You can tell a lot just by the feel of what you are picking, like whether a piece of fruit is ripe. I pick almost everything in willow baskets. We use zero packaging for foraging, and the baskets last forever. How should botanicals be handled and stored after gathering? For us it’s all about how quickly we can get botanicals into the still. We time it so that the still is filled for the following day when I arrive in the evening. We try not to store the botanicals at all. Is there a discernible difference in spirits made with wild-foraged botanicals versus botanicals purchased from a wholesaler? I am certain that if we were to use dried versions of the botanicals that we use, we would lose a lot of the distinctive flavor and perfume, and we would have a very different gin.